A sensual, masculine fragrance which adds spice to life. With notes of aromatic mint and green apple, and sparkling accords of lime and hassaku fruit. 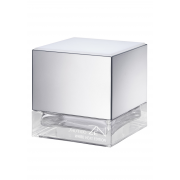 At the very centre of this fragrance you will find flowers of rhododendron, kardamon and juniper. 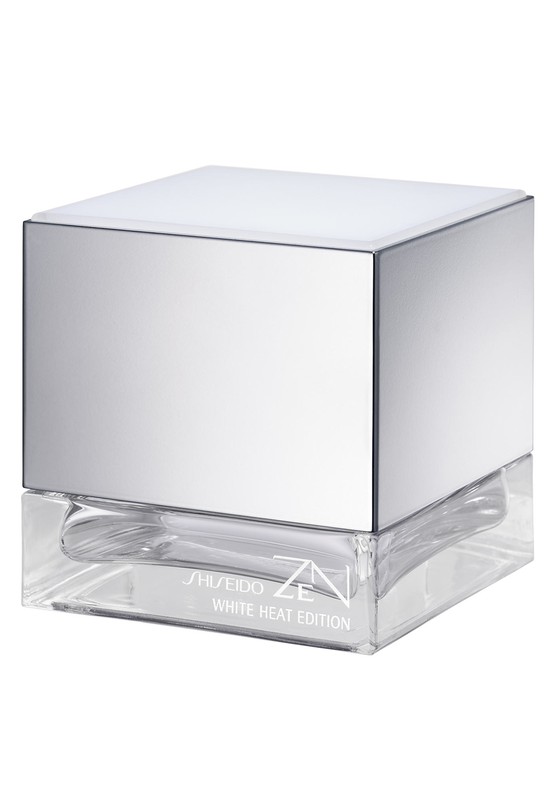 The base reveals bitter-fresh traces of green ginger, musk, sandalwood and salvia. Wickedly seductive from start to finish.